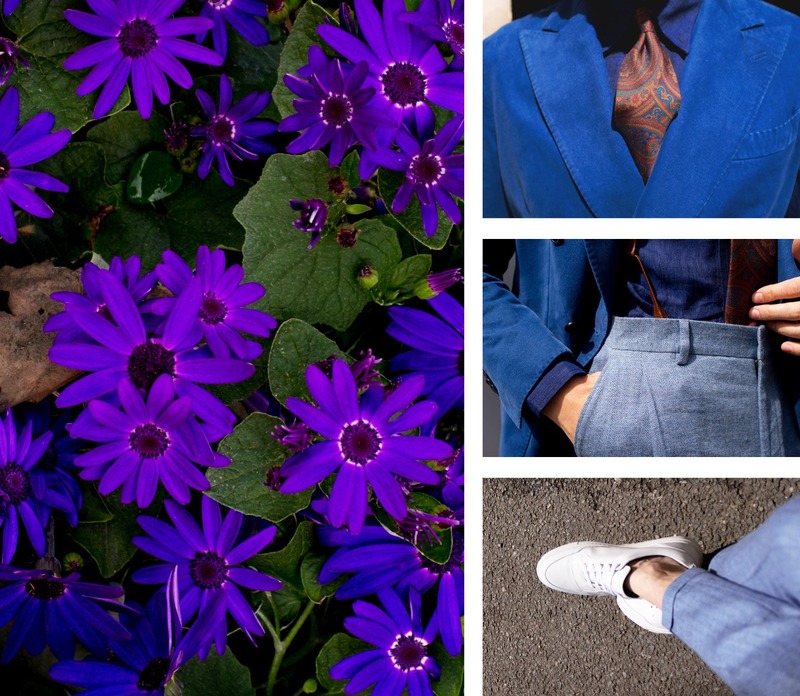 Style Diary: "Spring Has Sprung"
I won’t mix my words here. Quite simply put, New & Lingwood is nothing short of a British institution. 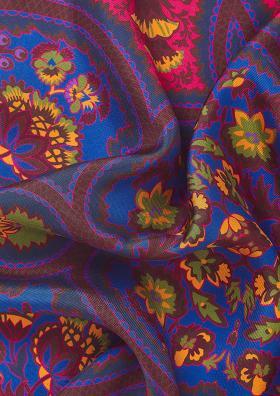 Founded in 1865 by Elisabeth New and Samuel Lingwood, the house has a history as colourful as it’s hand-rolled silk handkerchiefs. With over 150 years of sartorial excellence behind them, New & Lingwood are renowned for their ability to dress any gentleman from top-to-toe for any occasion... from the sharpest of business suits, to the swankiest of Summer parties. 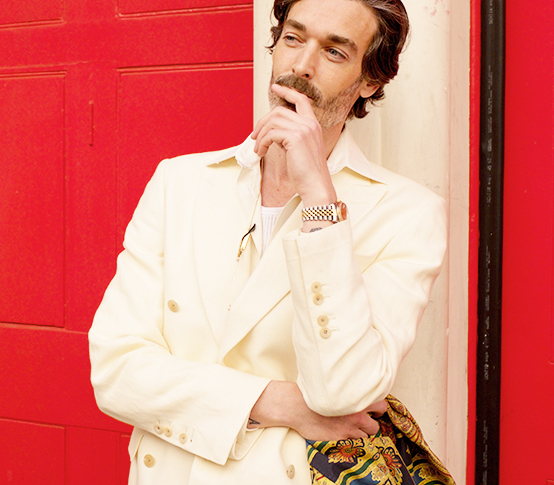 Recently, I was invited by New & Lingwood’s Product and Marketing Director, Simon Maloney, to explore their current SS18 offering and what I discovered was an effortless collection, inspired by his own personal journey into Anglo-American literature, nostalgic yet contemporary, with sartorial fluidity at its core. The key to New & Lingwood’s continued success has been their ability to constantly evolve to meet the needs of their discerning customer, striking a balance between the brand’s rich heritage the demands of today’s modern man. 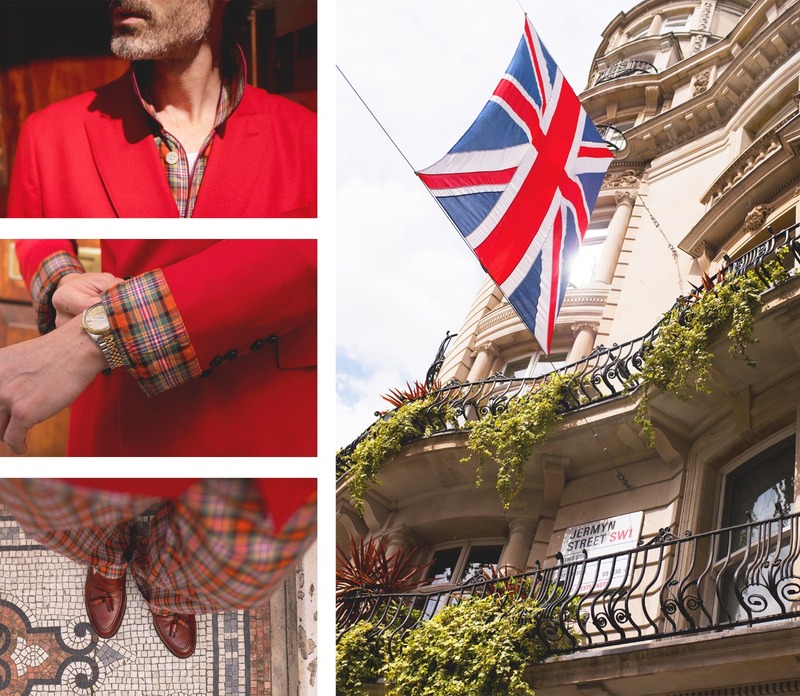 This Style Diary is my personal interpretation of New & Lingwood’s quintessentially British aesthetic, merging seamlessly (I hope) my own tastes and the brand’s signature style. The foundations of my own style lay within three distinct yet similar groups: colour, texture and tone. I tend to stick to one core colour, or tonal variants thereof, whilst simultaneously mixing in subtle elements of pattern or texture into an outfit, to add richness and depth. As we move from Spring to Summer, I tend to adopt a more relaxed attitude dressing. Gone are the structured suits, starched shirts and knitwear…replaced with lightweight tailoring (in breathable natural fabrics), with an emphasis on comfort rather than formality. On Fridays, we infrequently have to dress in a way that allows us to move effortlessly from work to play. 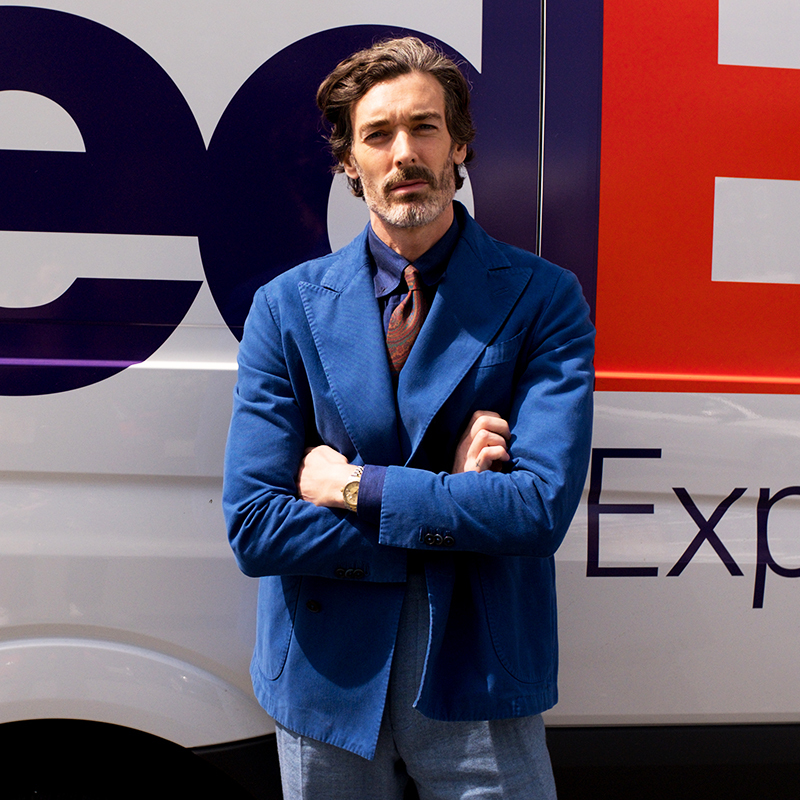 I opted for a deconstructed double-breasted jacket in a brushed cotton twill, a four-pleat herringbone trouser in a wool/silk blend and a linen button-down shirt. Mixing and matching three different shades of blue and no less than four different fabrics to create a modern yet elegant sartorial look which embodies the New & Lingwood’s defining style. 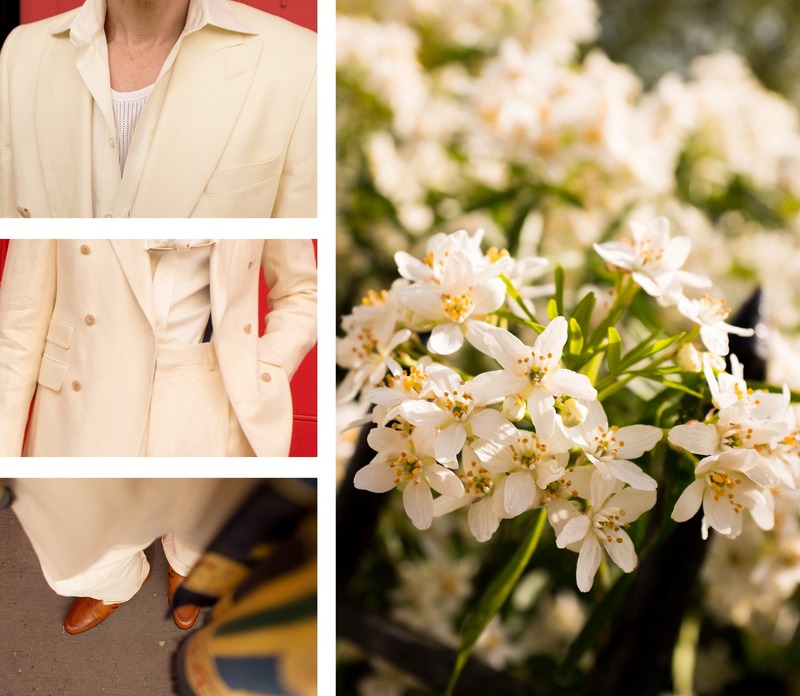 Long hot summer Saturdays call for something clean, light and sophisticated and nothing encapsulates this mantra more than a cream linen suit, unlined and soft shouldered with an elegant drape. 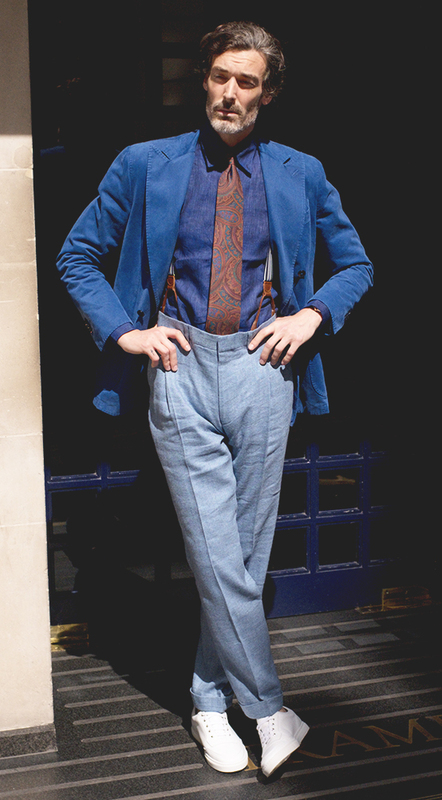 I coupled this with the cream two-fold tailored fit shirt, silk scarf and tan butterfly loafers, subtlety contrasting the tones of the accessories with the muted cream colour of the suit, to create a contemporary take the classic 1920s-1930s Grand Tour aesthetic. 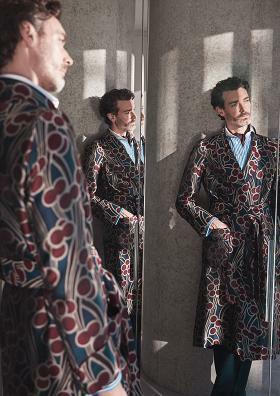 Who said loungewear was exclusively for the house? 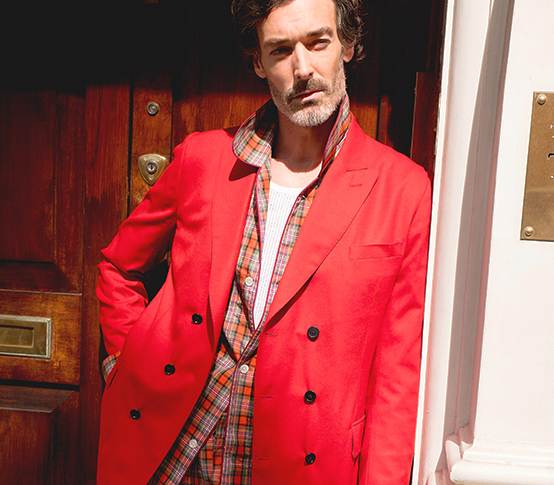 l rather brazenly chose to mix a lightweight, unstructured flannel jacket with matching orange cotton pyjama set, which, truth be told, raised more than a few eyebrows on Jermyn Street, but...as we all know, rules were made to be broken and the result was a comfortable yet chic reinterpretation of weekend luxury.